Our Seattle production facility is equipped to provide from one to many. 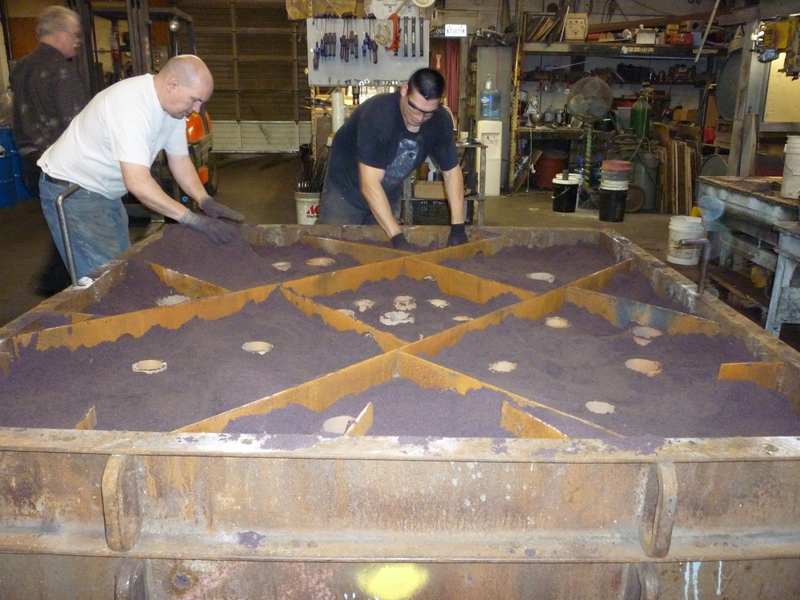 For one-off or production quantities, we are ready to provide your casting and foundry supply needs. Read more about what we do.